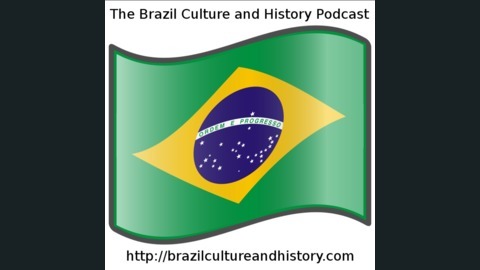 The Brazil Culture and History Podcast - theres more to Brazil than beaches and rainforests! Today we’re going to talk about Pedro I’s successor, his son, Pedro II. He will rule the Empire of Brazil for 58 years, until its demise in 1889—making him one of the longer ruling monarchs in all of history. 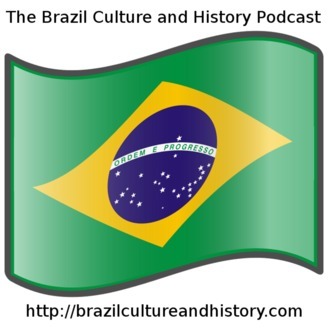 e will guide Brazil through a series of revolts to prosperity then through a devastating war and beyond. Like many of his peers in this group, he became a monarch young, at age 5. Portrait of Teresa Cristina. c1843. Map of the conjunction of Brazil, Uruguay, Paraguay, and Argentina and the contested territories at the time of the Paraguayan War.